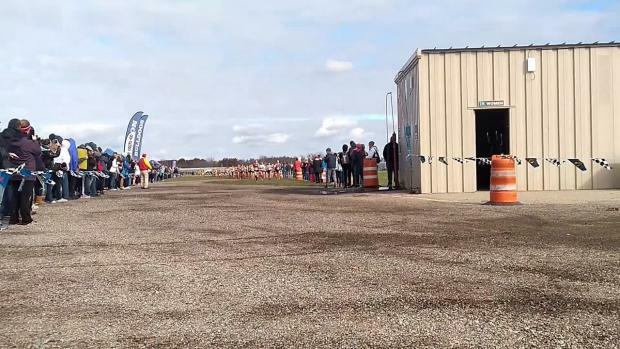 The pre-meet individual favorites executed on race day and took home wins at the Michigan State Championship meet. 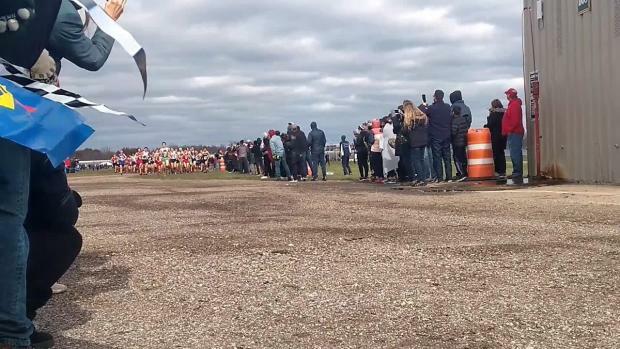 Results merge of all 4 divisions from the 2018 MHSAA State Championships (LP) from this past weekend. 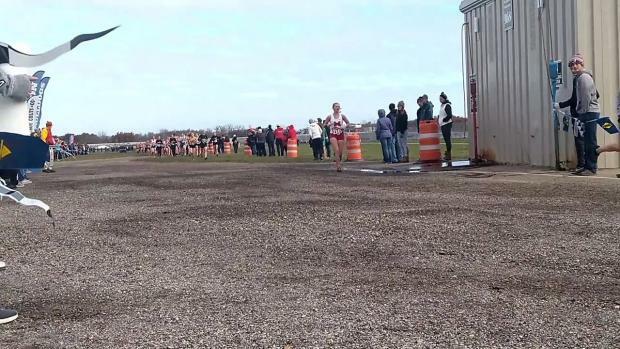 Caro senior, Yami Albrecht threw down a 15:40.80 to earn the D3 win at last weekend's MHSAA State Championship meet. 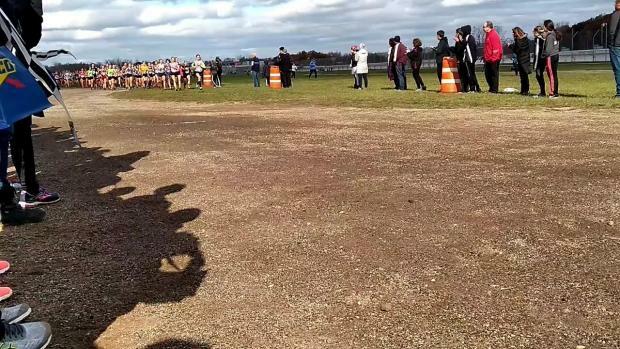 Check out which runners improved the most from last to this year's state meet. 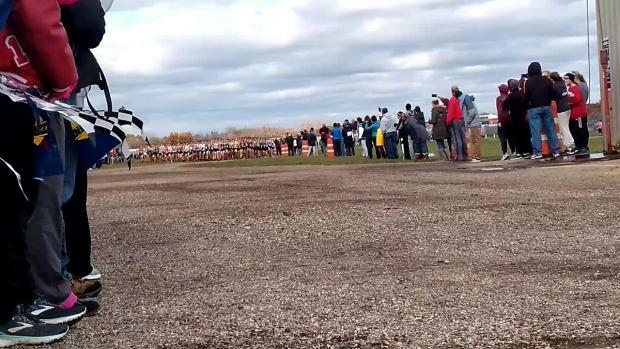 Saugatuck's Corey Gorgas went 15:33.80 for a decisive win in the Division 4 contest at last weekend's State Championship meet. 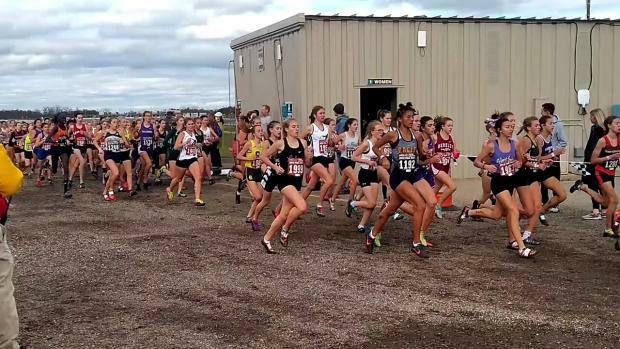 Check in and vote for whom you think should be picked as the National Girls Performer of the Week. 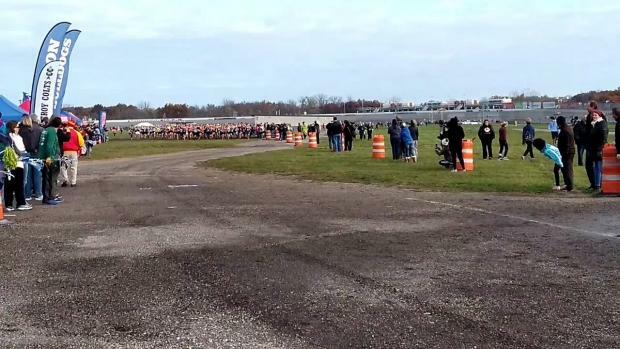 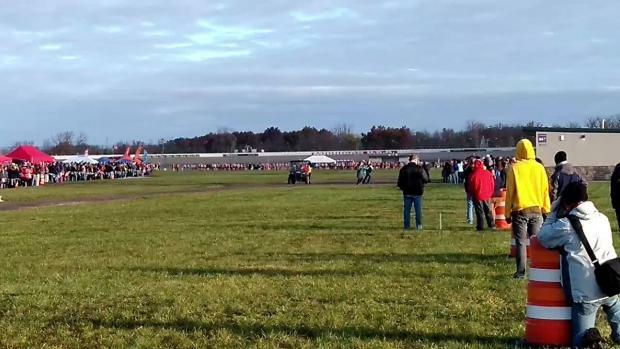 Watch race videos from all 8 division races at the 2018 MHSAA State Championships in Brooklyn, Michigan on November 3rd.